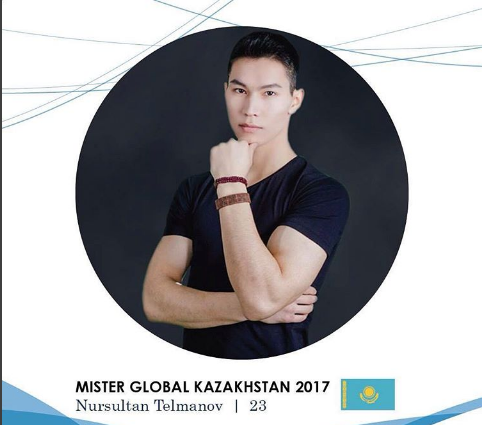 Nursultan Telmanov is a 23-year-old who loves sports and going to the gym. He is also a dancer who had won a national dancing competition in his country and he hopes to showcase his dance during the Mister Global 2017 Pageant in Chiangmai. Presently, he is a 2nd year University student in Russia.